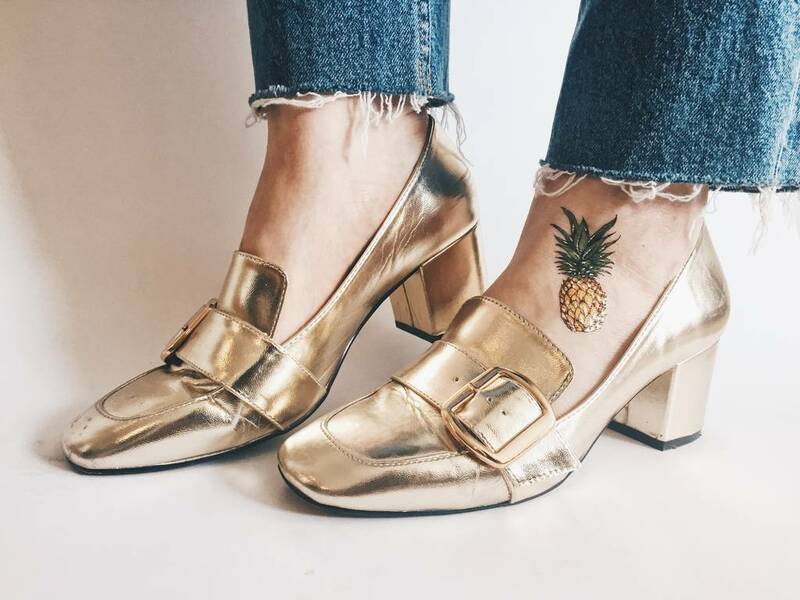 Want the perfect summer style? 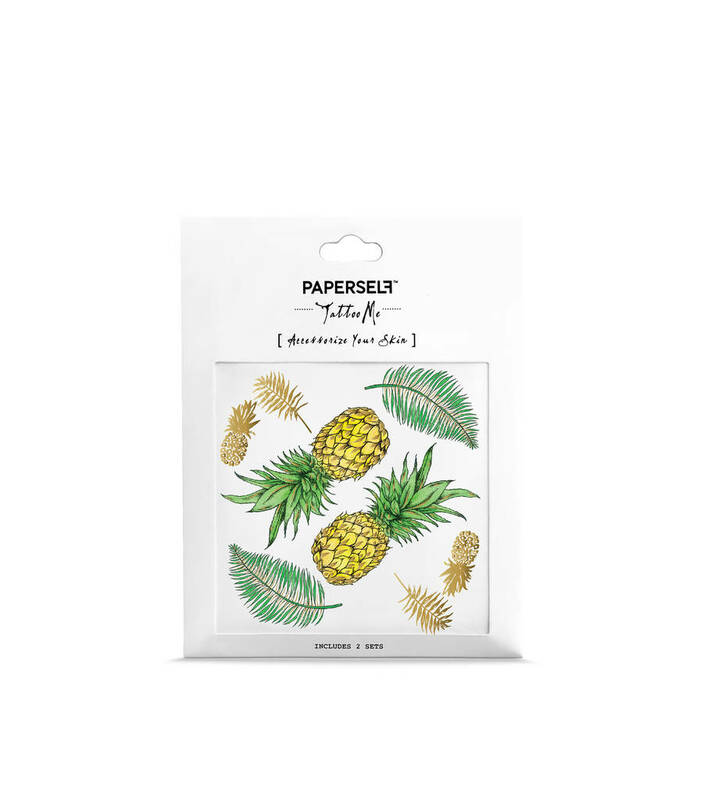 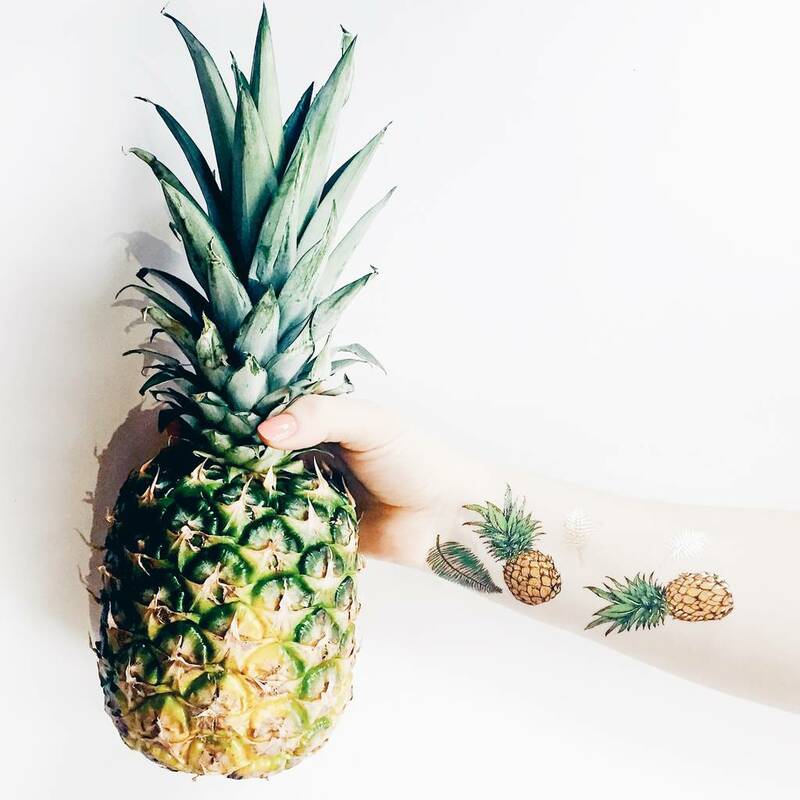 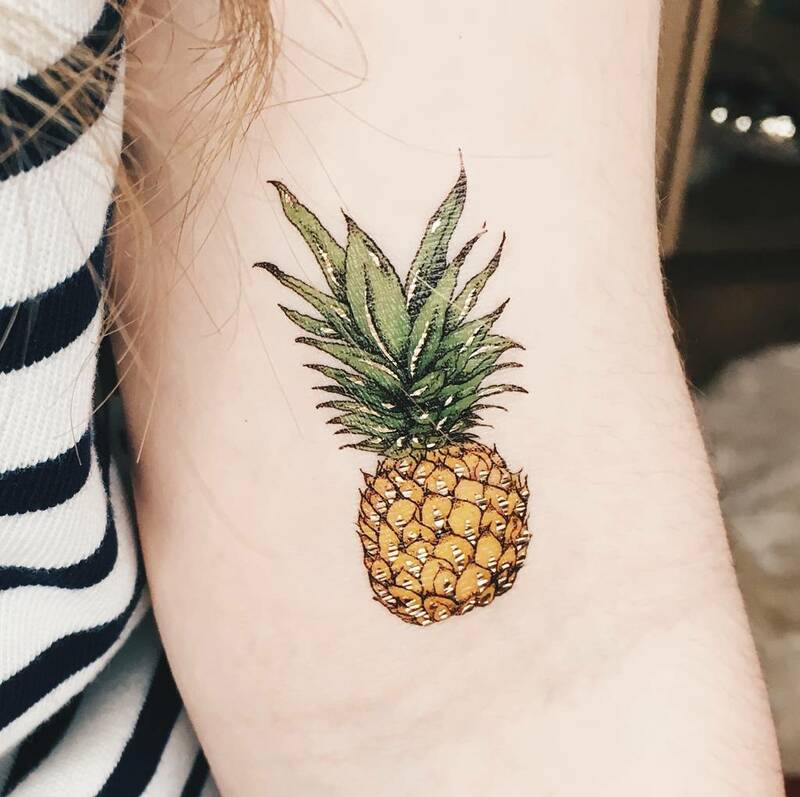 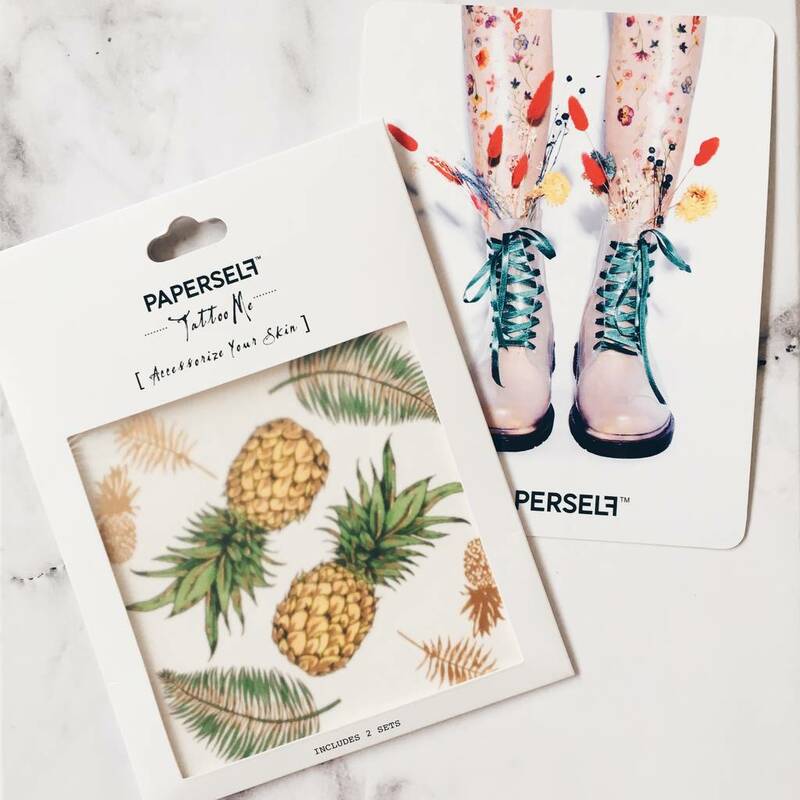 Wear PAPERSELF Pineapple temporary tattoo to inject some colour and fun into your look! 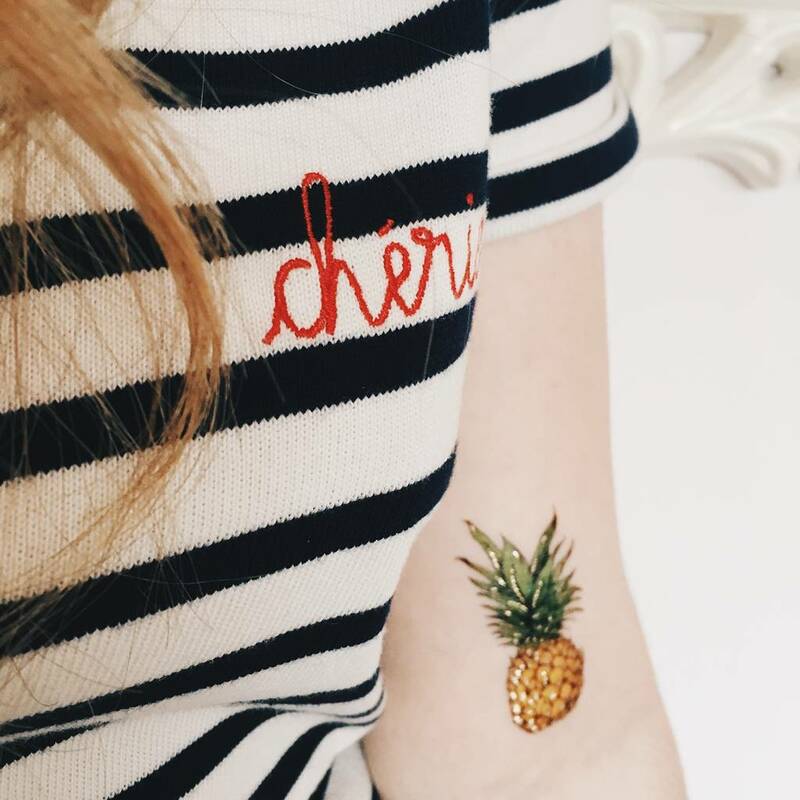 Perfect for beach holidays and festival style!